It’s strange to think that only a short time ago the idea of digital integration of eCommerce platforms with B2B companies was almost an afterthought. Just a few years ago the accepted wisdom was that eCommerce was strictly consumer-facing territory. But something funny happened on the way to the digital age: we all got swept up in this new reality, businesses and consumers alike. 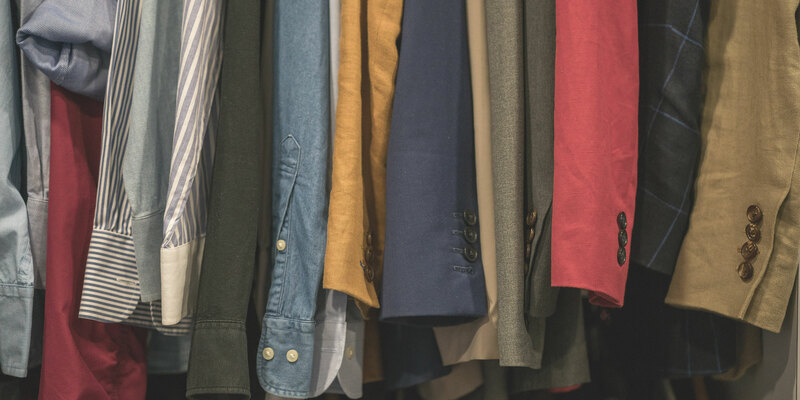 So just like eCommerce platforms allow consumers to shop for the products they’re interested in more efficiently, so too do they allow buyers to manage their inventory and collections more efficiently. The facts bear this out: B2B is poised to be a $1.2 trillion industry by 2021, and the majority of B2B operations have been adopting online eCommerce solutions for at least the last two years. The bottom line is that the fax machine is well and truly dead; and it’s time to table those old spreadsheet programs. So with B2B eCommerce exploding, and with so much money at stake, how are buyers using these platforms to increase sales? Here we take a deeper look. Whoever said bigger isn’t necessarily better never worked in the B2B game. Consider that the average B2B order value is $491. That’s more than twice what is for B2C companies. Now, the difference between managing these orders with an old spreadsheet program and managing orders with a modern eCommerce solution is the difference between going over the mountain on a pack mule compared to a Land Rover. After implementing a sleek, intuitive, efficient eCommerce solution, B2Bs can more easily purchase what they need when they need it. 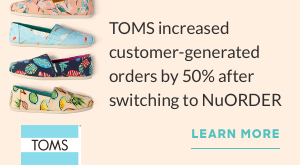 And since they’re already able to sell more online (average online conversion rates are at 10%, compared to 3% for B2C operations), they then gain further confidence to shop even more online. As a result, the platform gives them the tools they need to sell deeper than ever before. It stands to reason that if you fulfill orders quicker than you’ll have increased opportunity to sell more product. New eCommerce platforms, especially those that are cloud based, do just that. It’s easy to see the effectiveness in this. After all, in the old days, eCommerce platforms, if they were utilized at all, were independent of legacy order management systems. Today’s platforms can integrate and sync order info across various channels, thus speeding up the ordering process. Moreover, it allows B2Bs to efficiently manage inventory updates, which ensures they can continue to sell deep into their catalog. 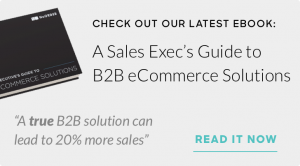 What’s another way eCommerce platforms help B2B buyers sell more? Two words: the customer experience. The millennial generation are the new B2B buyers, and they’re doing most of their buying online anyway. If sellers can meet them where they are and deliver an eCommerce platform that’s intuitive and resembles what they’re used to anyway, then they’ll adopt it. In turn it will allow them to deliver the same online shopping experience to their own customers that they themselves prefer—because purchasing online is the new standard. To sell more it helps to reach new customers. In the old days of online B2B selling, 10 or 20 years ago, companies had little more than a basic portal where existing customers could go to reorder. The consensus opinion was that these online portals would be a good way to replace customer service reps with technology. But now the entire game has changed. As we’ve alluded to above, the B2B world is in a state of flux, no longer relying solely on outbound sales strategies, but adopting the inbound marketing tactics of B2C companies to appeal to today’s modern customer. So if a buyer adopts a B2B eCommerce platform they’re going to be able to boost customer acquisition, as easier processes and improved operational efficiencies allow new customers to more quickly browse online, compare items, and shop across various sales channels. You won’t be able to sell deeper into your product catalog if you’re still dealing with the same inefficiencies that accompany a lack of online integration. An eCommerce platform will allow buyers to control and manage multiple suppliers at once. This not only ensures that they’ll be able to keep inventory levels where they need to be, but that they’re getting the right amount at the best price. That’s because being electronically connected to suppliers via the internet eliminates what once required untold amounts of faxed order forms and spreadsheets. The automation and workflow efficiencies of an eCommerce platform ensures buyers have the stock to sell, and it allows them to trigger reorders when said inventory is low. By adopting the strategies mentioned above, as a buyer you can expect to sell deeper into your inventory post adoption. Because the efficiency with which a good B2B eCommerce platform will allow you to manage your inventory and collections means you’ll be able to deliver exactly what your customer wants, when they want, and at the drop of a hat. To learn how NuORDER can help you sell deeper, request a demo or reach out to your account manager today.